OC41#8079The Oceanis 41.1 sets the highest standard for mid-sized yachts. She offers the most in comfort, performance and customizable space at an even more competitive price.Clearing space and simplifying life on board, the Oceanis 41.1 layout broadens your cruising horizons.Every new Beneteau comes standard with a 3-year stem to stern warranty and a 7-year structural warranty. 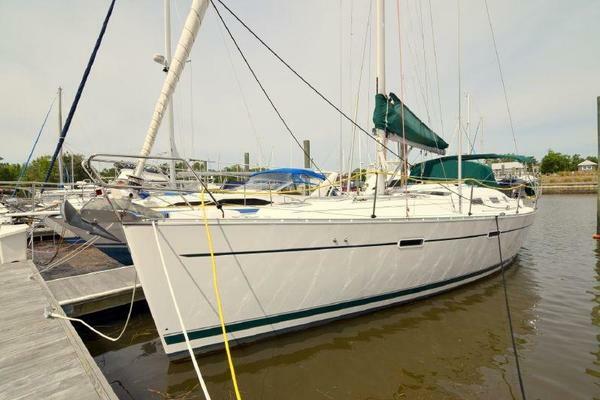 United Yacht Sales New Jersey would love to guide you through a personal showing of this 41' Beneteau Oceanis 41.1 2019. This yacht for sale is located in FT LAUDERDALE, Florida. For pricing details or a showing please contact us by filling out the form on this page and we will get back to you shortly!